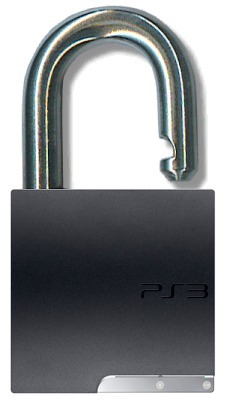 Well known iPhone and PS3 hacker GeoHot has claimed to have released the PS3’s METLDR root key publicly. This comes not even a week after German hackers fail0verflow claimed to have discovered the PlayStation 3’s “private key”, which is used by Sony to restrict access to unsigned code, aka block pirated software. Theoretically, the root key released by GeoHot could be used to access the console’s loaders and allow unsigned apps and games to run on the PS3. GeoHot made a short post on his site giving “props to fail0verflow” while urging any of the three console makers to contact him if they want their “next console to be secure”. The fail0verflow team has also reportedly released development tools for PS3. GeoHot is the same hacker that has released multiple and worked on multiple hacks for the PS3, iPhone, iPod touch, and iPad.